We’ve put together 15 delicious gluten free recipes to help you get dinner on the table for your whole family! We do not claim to be nutrition experts, but we do know how important it is to get dinner on the table for your family. Having food allergy or intolerance can be hard, having a child with the same problem can be even more difficult. 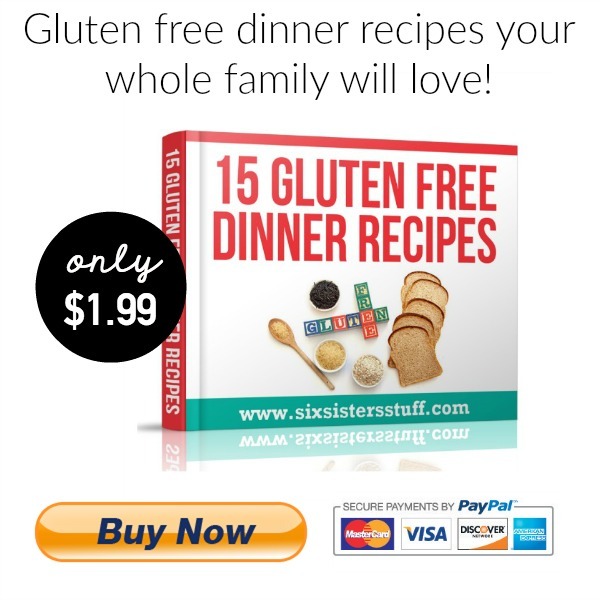 We have put together our 15 favorite gluten free recipes to make your life a little easier when it comes to dinner and gluten intolerance. All of these recipes include gluten free ingredients, however, it is important to check the labels of your food to make sure it was not manufactured in a place where contact with gluten is a possibility. Here are some things you’ll find inside! 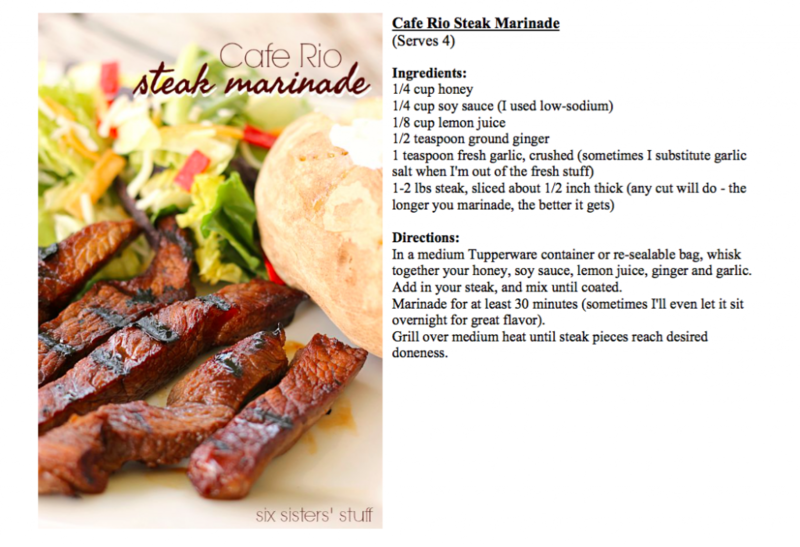 Some of our most popular recipes adjusted to fit your gluten free needs! *At this time, this book is only available in ebook form. 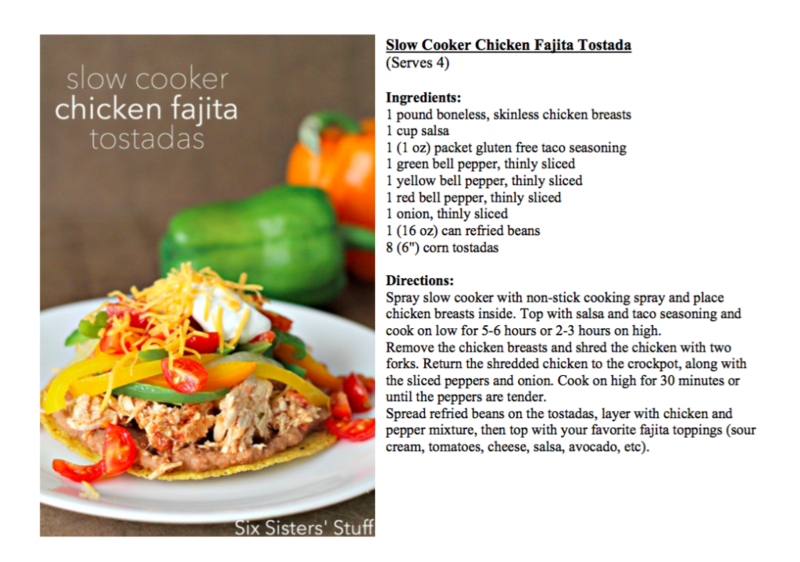 An ebook is a cookbook in an electronic format. Rather than having to go to the store to purchase a cookbook, you can download it to your own computer, smart phone or tablet! You can print your eCookbook if you want a hard version or you can easily access your eCookbook from your computer or other devices whenever you are ready to cook. After you purchase your eCookbook, you will receive an email with a PDF file that you can download and save for personal use. If the book sells well, there is a chance that we will be able to actually print this book in physical form for you to purchase. Gluten is the protein component found in wheat, rye and barley. People often think oats contain gluten but they actually contain which is a protein similar to gluten. However, research is a strict gluten-free diet involves the avoidance of any product made from wheat, barley or rye - check labels carefully.